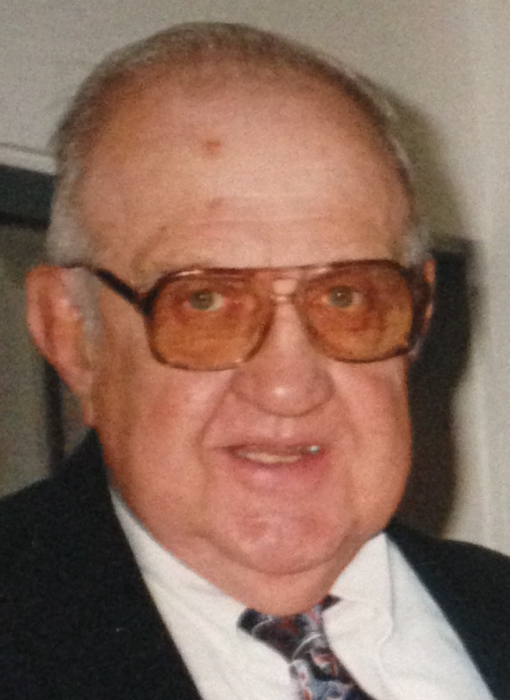 Nicholas "Nick" Teaschenko, age 86, of Mahanoy City died Friday morning at Ridgeview Healthcare and Rehab in Shenandoah. Born in Mahanoy City he was the son of the late Samuel and Mary (Yuhas) Teaschenko. He was a graduate of Mahanoy City High School and was an Army veteran serving during the Korean Conflict. He resided most of his life in Mahanoy City and had been employed with the Reading Railroad, Bohorad's Clothing Store formerly of Mahanoy City, Shields and Company on Wall Street residing in Brooklyn NY at the time, and last for Metropolitan Life Insurance. He was a member of St. Mary's Byzantine Catholic Church in Mahanoy City. He was preceded in death by a brother John. He is survived by a sister Olga Peters of Long Island NY, nieces, nephews and great nieces and nephews. Relatives and friends are invited to attend Divine Liturgy with Office of Christian Burial to be celebrated by the Rev. James Carroll on Thursday at Noon from St. Mary's Byzantine Catholic Church in Mahanoy City followed immediately with military honors. Interment will be privately held. Friends may call at the church on Thursday morning beginning at 11 AM. Contributions in his name to St. Mary's Church would be appreciated by the family and will be accepted at the visitation. David D. Jarrett Funeral Home of Mahanoy City is in charge of arrangements. Please visit www.jarrettfuneralhome.com for more information.